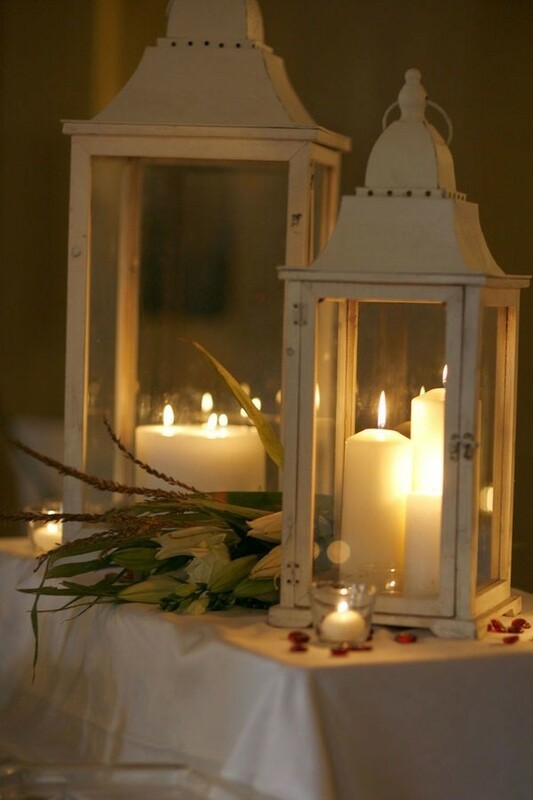 We all love the romantic candle lit dinners and what day better than your wedding reception. 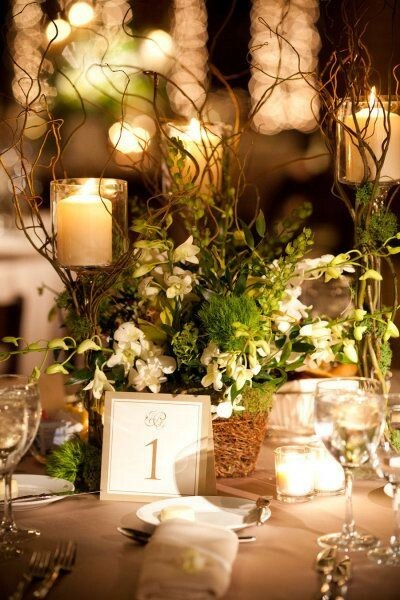 Candles make for the prefect centerpieces for the weddings. 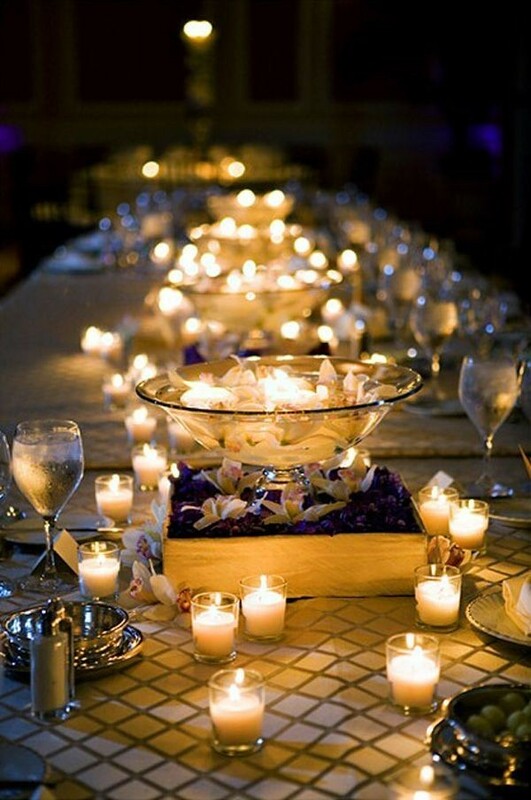 Here are a few ideas to use candles to rev up the romance quotient on your wedding reception eve. 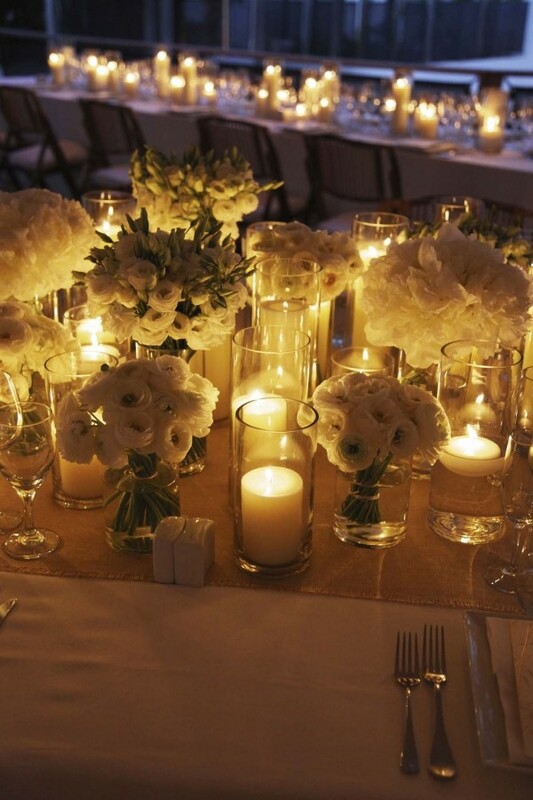 Throw in pillar candles of varying heights and some floating candles with elegant little bouquets of white peonies and ranunculus and viola! 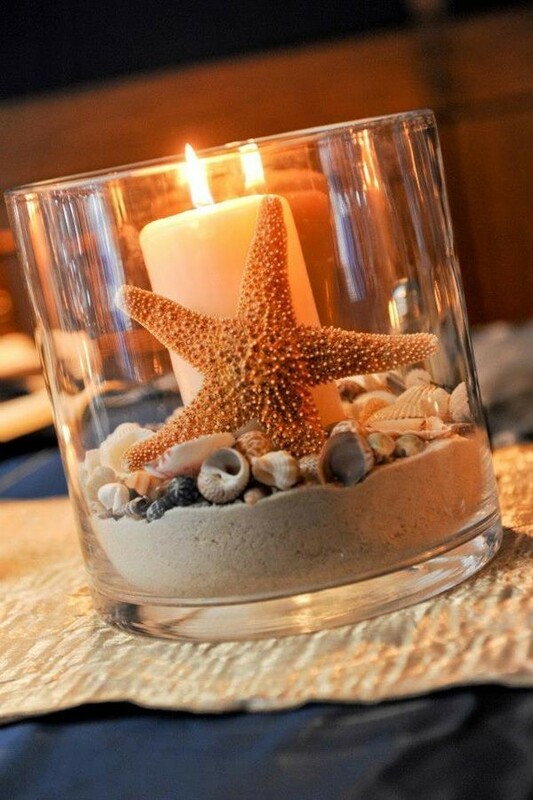 Befitting to a beach wedding, put some sand and sea shells in a glass jar and light it for that beautiful wedding by the beach. Romance would be in the air, with this sublime and romantic set up created with the classic pillar candles and mixed flowers. 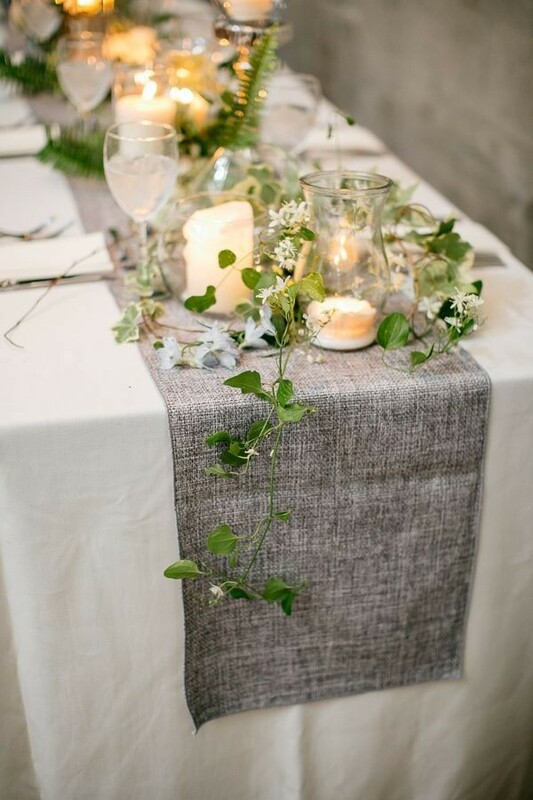 The soft glow of candles and the carelessly thrown branches of leaves create an ethereal charm for your wedding. Forest inspired. Elegance on the table! 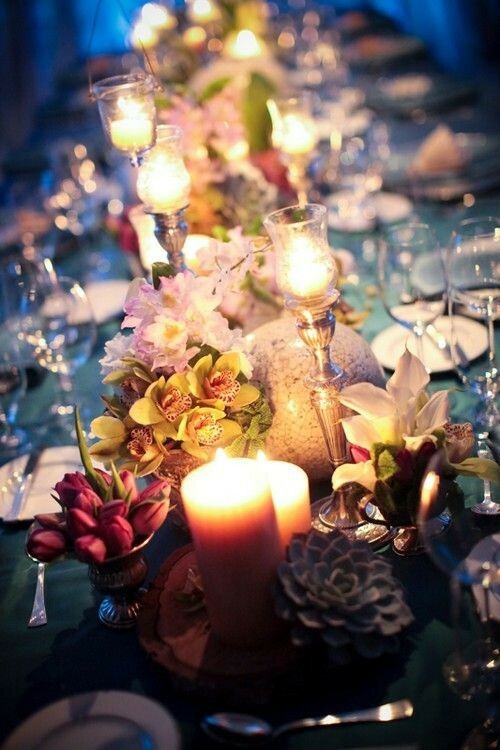 Create a carnival of colors and light and happiness on the table with bright flowers and some candles. 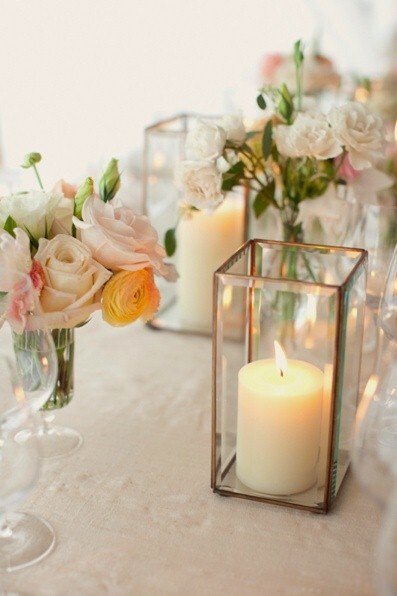 Create a centerpiece with candles and the white lanterns for classy and sophisticated glamour. Let the glowing candles say it all..